Thomas Law, P.A. is a boutique law firm dedicated to providing the best legal services, tailored to your unique situation. Most people don’t truly understand the importance of hiring a lawyer at the first hint that legal trouble may be coming. Consulting with a lawyer is never premature. 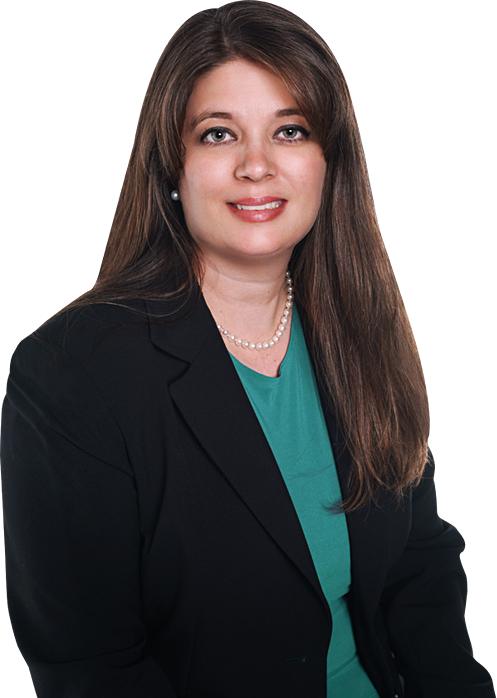 Jenny Thomas will personally evaluate your case and develop a strategy for the best outcome. She is dedicated to protecting your rights and committed to digging in and fighting for you. Facing criminal allegations can be a frightening process. I will help you navigate the criminal justice process, keep you updated on your case, and answer any questions that may arise. WERE YOU ARRESTED OR CHARGED WITH A CRIME?